We're heading for warmer weather, and that is cause for celebration! 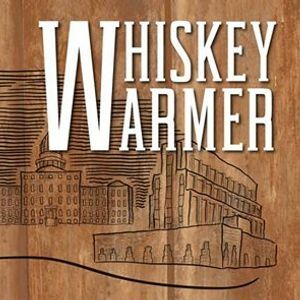 Announcing the Whiskey Warmer, a tasting event on the banks of the beautiful Grand River in downtown Lansing. 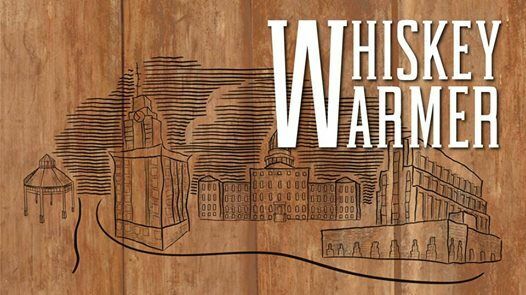 On Friday, March 22nd from 6:00 pm to 9:00 pm, come out of hibernation and enjoy a live DJ, food trucks, games, and activities, plus samples of whiskey from around the region and across the nation. A VIP tent will offer freebies, snacks, and upgraded drink samples. With an additional $10 "Meet the Distiller" ticket, enter early at 5:30 pm and learn all about the distilling process from American Fifth Spirits. Plus, try some premium samples as available when participating in a Q&A. A limited number of tickets are available for this early entry event, and require the purchase of either a GA or VIP admission ticket to Whiskey Warmer. * Live entertainment by Jammin' DJs! * Full service bar mixing drinks on the riverfront! * Assortment of Lansing’s best food trucks, including the The Smoke N' Pig Bbq and Maria's Tacos Catering to satisfy almost any appetite! 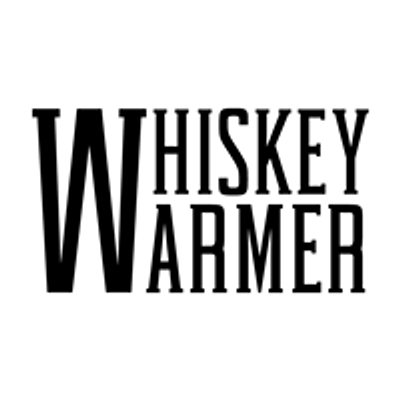 * Enter Whiskey Warmer at the lower lobby of the Lansing Center. * Dress warm – this is an outdoor event! - PLEASE NOTE: There is no re-entry for this event. - Advance GA: $40.00 until March 15! - Advance VIP: $65.00 until March 15! Includes special entrance; private tent with cash bar, hors d'oeuvres, water, exclusive restrooms, and free merch! - Meet the Distiller: $10.00, you must also purchase an admission ticket with this. - YOU MUST BRING YOUR PRINT-AT-HOME TICKET WITH YOU OR HAVE THE TICKETS WITH BAR CODES FOR EACH TICKET AVAILABLE ON YOUR SMART PHONE, READY TO BE SCANNED AT THE ENTRANCE. Please follow the confirmation instructions you receive once you purchase your tickets. - All tickets: No Return/No Exchange. Please contact Customer Service @ Etix.com for ticketing assistance: 1-800-514-3849. No animals for this event; ADA protected service dogs are welcome. Weapons Policy for all LEPFA properties: Carrying guns, pistols or other weapons is prohibited, except (1) as specifically permitted by law or (2) exempt from local regulation by law. - Clear bags no larger than 12"x6"x12"
- One gallon or smaller clear ziplock bag. - Small clutch bags, the size of your hand or smaller. - Exceptions made on a case-by-case basis; check with us at the entrance regarding medically required items. Prohibited bags include (not limited to): Purses larger than clutch bags, coolers, briefcases, backpacks, fanny packs, cinch bags, seat cushions, diaper bags, luggage of any kind, computer bags, camera bags or any bag larger than permissible size.